ALL4 has offices located near Philadelphia, PA, Atlanta, GA, Houston, TX, Raleigh, NC and Washington, DC. 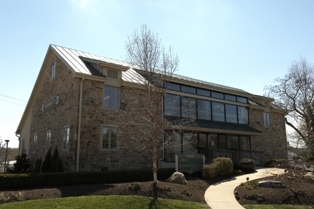 ALL4’s corporate office opened in 2002 and is located in the Philadelphia suburbs in Kimberton, PA (about 15 minutes west of Valley Forge National Park). ALL4 operates our Atlanta Office in Kennesaw, GA (about a half hour northwest of Atlanta). 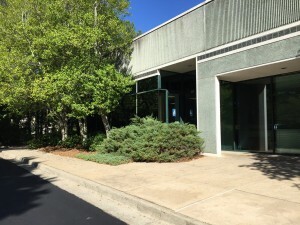 The Atlanta Office opened in July 2010. 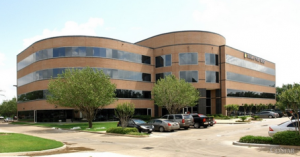 ALL4’s Houston Office is located in Sugar Land, TX and opened in September 2014. 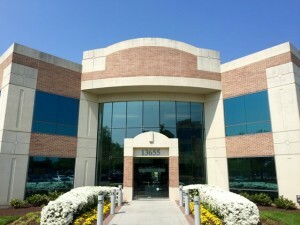 ALL4’s Washington DC Office opened in May 2015 in Herndon, VA.
ALL4 is excited to announce the opening of our 5th office in Raleigh NC. We are currently hiring air quality consultants in this area. If you are interested in applying, please submit your resume. In addition to our regional offices, ALL4 has additional personnel located in a number of other states across the country. If you have questions about our expertise in any of these states or their surrounding regions, please contact us.